Meet the Doctors Learn more about our friendly orthodontists. 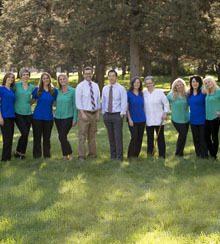 Meet the Staff Get to know our friendly orthodontic team. why we're different Find out what sets our office apart from the rest! office locations We're conveniently located near you! 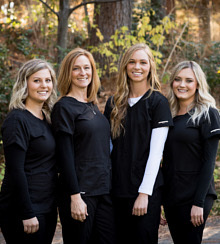 Since 1969, The Brace Place has helped generations of our Central Oregon friends and neighbors achieve beautiful smiles. We can’t wait to help you develop the incredible, confidence-filled smile you deserve! 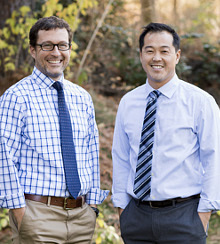 Dr. David Kang, Dr. Neil Wiater, and our team are committed to delivering leading-edge care, tailored to you. 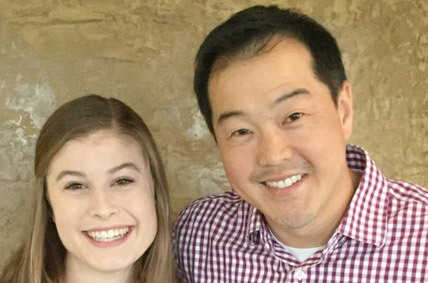 Rather than a cookie-cutter approach to orthodontic treatment, our doctors will craft a care approach that’s efficient, effective, and works with your life and desires. In addition to clear and metal braces for all ages, we offer Invisalign® and Invisalign Teen® clear aligners. We also offer Incognito™ lingual braces. We’ve eliminated uncomfortable, gloopy impressions through the iTero® Digital Impression System. These images, used for diagnostics and treatment planning, are comfortable for you and instantly viewable. The Brace Place also offers mouthguards, early orthodontic treatment, and emergency care. Our doctors and team are experienced professionals. We’re also personable and love building friendships with our patients. You are important to us and we want to learn who you are. We’ll know you by name, remember what’s happening in your life, and look forward to hearing your latest news! The first step toward a lifetime of confident and beautiful smiles is a complimentary orthodontic consultation at The Brace Place. 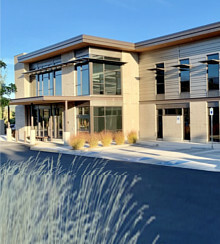 Please contact one of our five Central Oregon offices, in Bend, Redmond, La Pine, Prineville, and Sisters, and schedule yours, today. You deserve an incredible smile that allows your personality to shine: we’d love to help you achieve it!